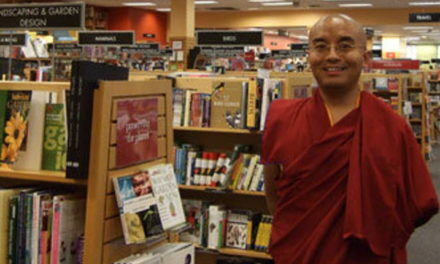 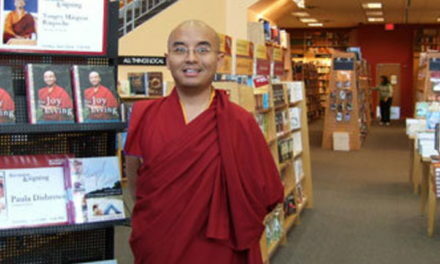 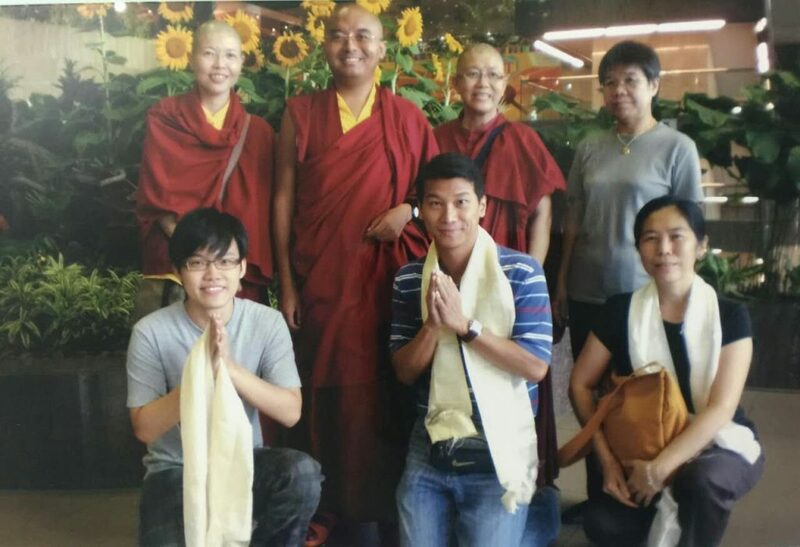 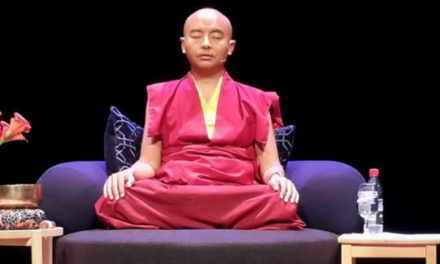 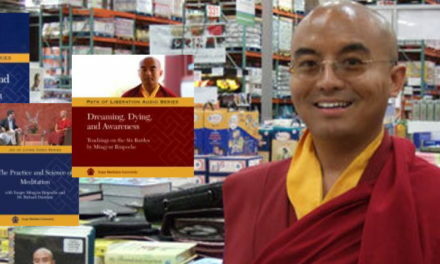 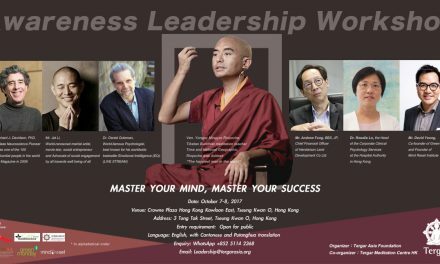 In March 2009, because of his compassion, Mingyur Rinpoche agreed to come to Singapore to give teachings on Mahamudra Level 1 (the name of this was later changed to Joy of Living Level 1). 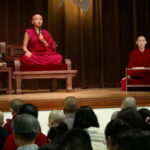 At that time, we were not yet a registered centre and hence had to rope in the help of a registered dharma centre to apply for a permit for the teaching. 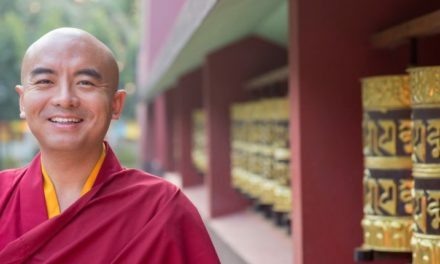 Because we hoped that Rinpoche would continue to come to give teachings on Joy of Living and Path of Liberation, we sought Rinpoche’s permission to set up a legally registered Buddhist centre here in Singapore. 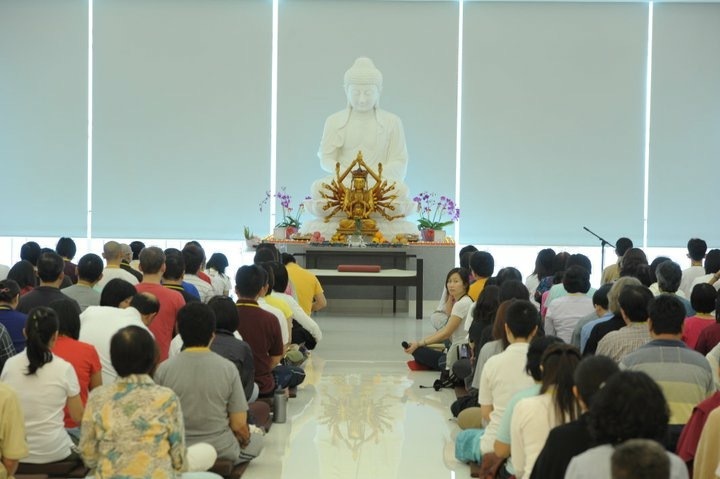 As a result, in July 2009, Tergar Meditation Centre (Singapore) was founded. 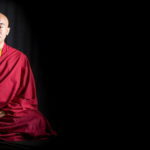 From 2010 to today, we have continually conducted monthly Joy of Living meditation group practices. 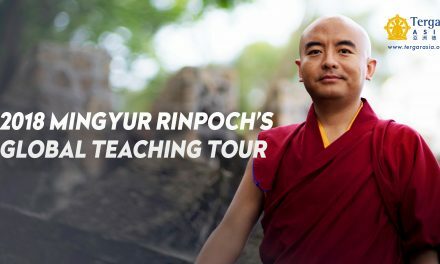 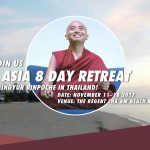 These group practices comprise of Joy of Living study group discussions, meditation practice as well as the viewing of clips of Rinpoche’s teachings. 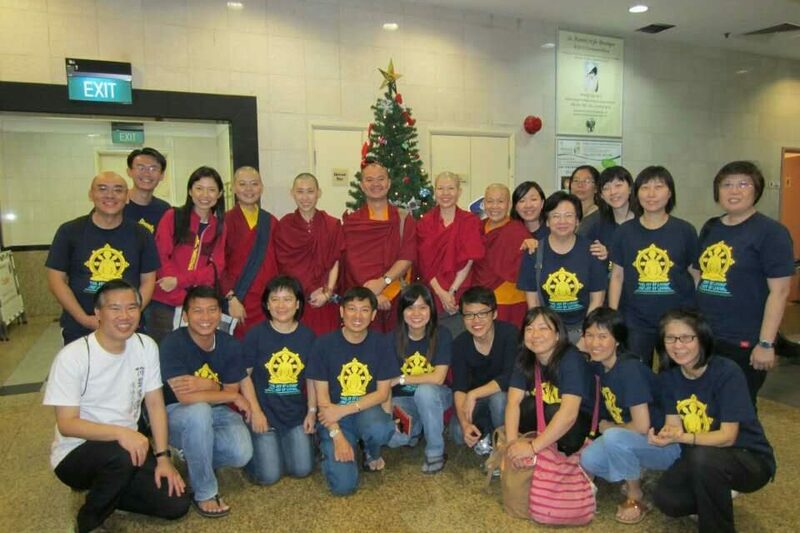 Although we do not have a fixed centre here, our monthly group practices, Joy of Living workshops throughout the year and other dharma talks are always held in rented spaces at Buddhist dharma centres.